Summer is finally here and Christmas is around the corner. Australians love to have a nice cold beer on a hot summers days. Nothing beats a nice lager or a ice cold ale when you are sitting outdoor or watching your favourite sport on the TV. That’s why you can’t go past a personalised beer mug or glass as a Christmas present this year. 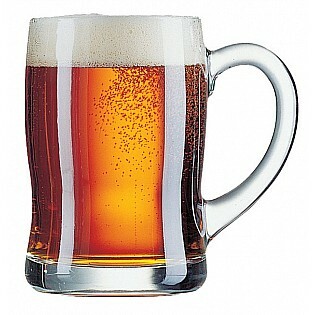 At Ezymugs we have a huge range of glassware for you to chose from. All our beer mugs, wine glasses and coffee mugs can be custom branded with your logo or message. We can also supply a gift box for added impact. All our beer mugs can be printed with your logo. Call us today for a quote or check out our large selection online.